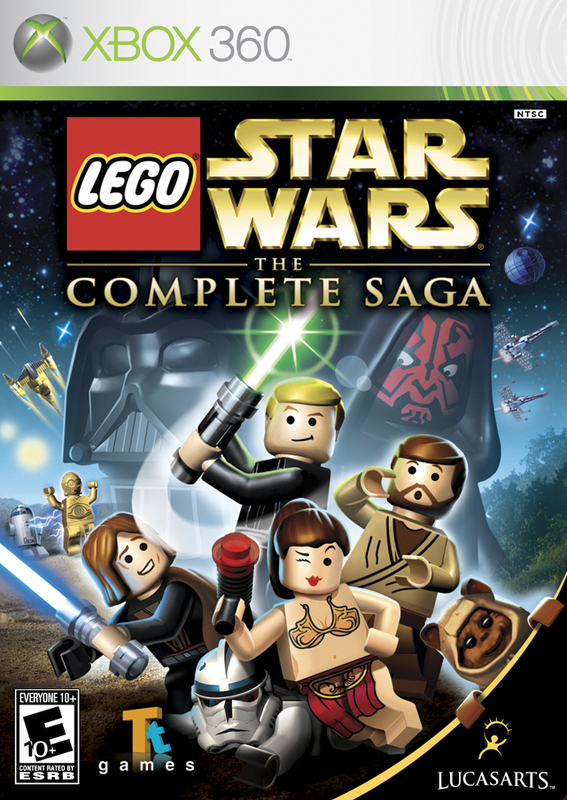 Building on the success of both LEGO Star Wars videogames, LEGO Star Wars: The Complete Saga enables families to play through the events of all six Star Wars movies in one videogame for the first time ever. From the Trade Federation's "negotiations" with Obi-Wan Kenobi and Qui-Gon Jinn in The Phantom Menace to the space battle above Endor in Return of the Jedi, The Complete Saga allows players to kick some brick through 36 Story Mode levels, including Episode II's newly added high-speed pursuit of bounty hunter Zam Wessell. Prequel Trilogy characters can now be mixed and matched with those from the Original Trilogy - more than 160 characters in all. Solve puzzles that encourage creative thinking through the use of teamwork and unique building situations only possible in a LEGO galaxy far, far away. Fun but not my favorite LEGO game! 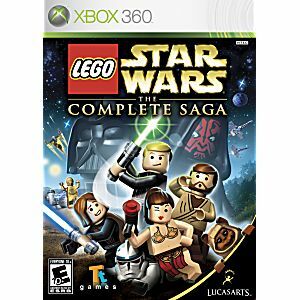 I loved this Lego game and had a blast playing it with my roommate. This is one of the older Lego games so its missing the funny dialogue of other entries. Also when you are playing co-op the screen doesn't split like in newer games so it can be super duper frustrating to try and collect all your studs because the game pulls you toward the other player, sometimes causing you to die. Other than that there is a ton to do in this game, lots to collect, and its a blast. It's still hilarious and I highly recommend it! The kids love star wars - have seen every movie more than once. Love playing this. Great game! I've put in over 30hours, got most of the characters, and still have not completed 50% of the game. This game is more than worth your money!